The Primate of All Nigeria, Anglican Communion, His Grace, The Most Revd. 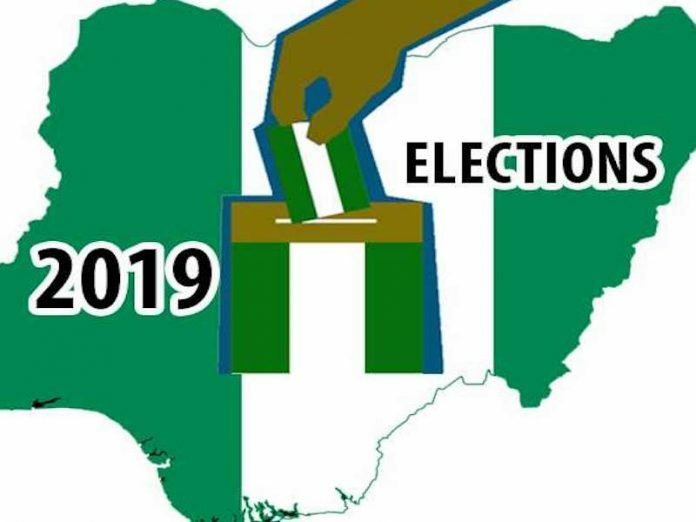 Dr. Nicholas D. Okoh, has called for a 3-day prayer and fasting for the 2019 General Elections in Nigeria to take place on February 16 and March 2, 2019. The fast is to commence on Friday, February 1 and round up on Sunday, February 3, 2019. In a statement signed by the General Secretary of the Church of Nigeria Anglican Communion, the Venerable Paul Dajur, the Primate urged all Anglicans and Nigerians to join in the prayers for the Church and the nation. The statement also called on all Anglican Churches to organise a joint prayer session in each parish nationwide for the 3 days.